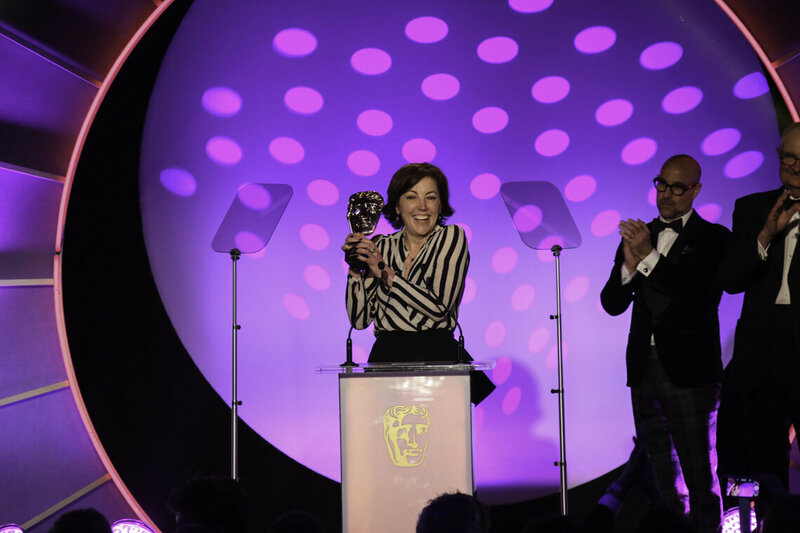 The Television Craft Awards Special Award in 2016 was awarded to casting director Nina Gold. Previous recipients include Hamish Hamilton, Hilary Briegel and the team behind Strictly Come Dancing. I feel both delighted and humbled to be the first Casting Director to receive this Special Award. It is wonderful that BAFTA has shone a light onto the craft of casting. Gold began her career in casting with the films Twin Town and The Borrowers in 1997. Over the course of her career, she has cast several critically acclaimed television series and films including and is known to cast new faces into high profile roles. 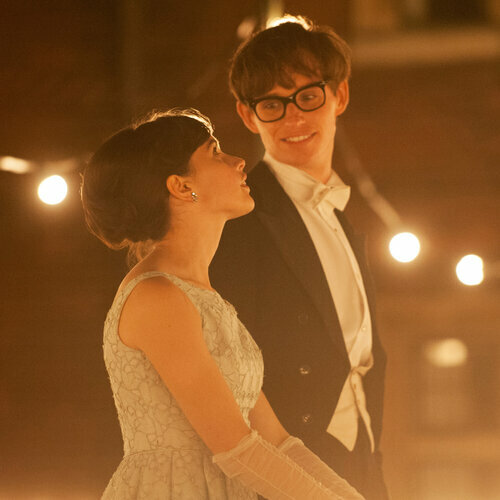 Gold cast The Theory of Everything, for which both leads were BAFTA-nominated, Eddie Redmayne winning in the Leading Actor category. 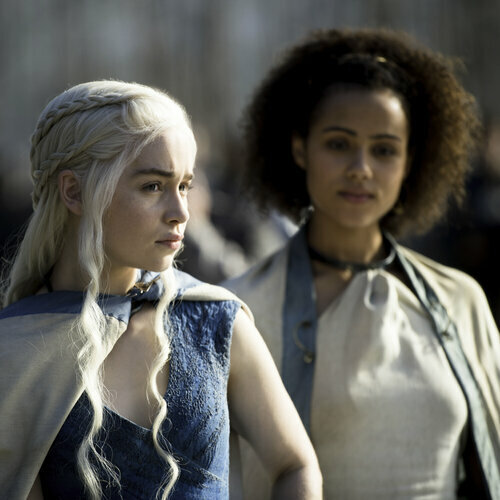 Gold won the Outstanding Casting in a Drama Series award at the Primetime Emmys in 2015 for her work on Game of Thrones. 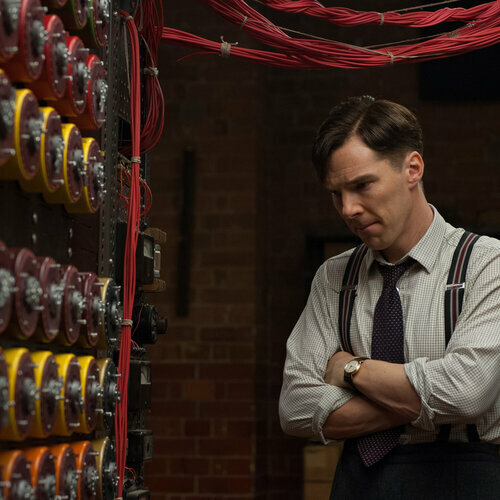 Gold cast Benedict Cumberbatch and Keira Knightley in The Imitation Game, for which they were both BAFTA-nominated. 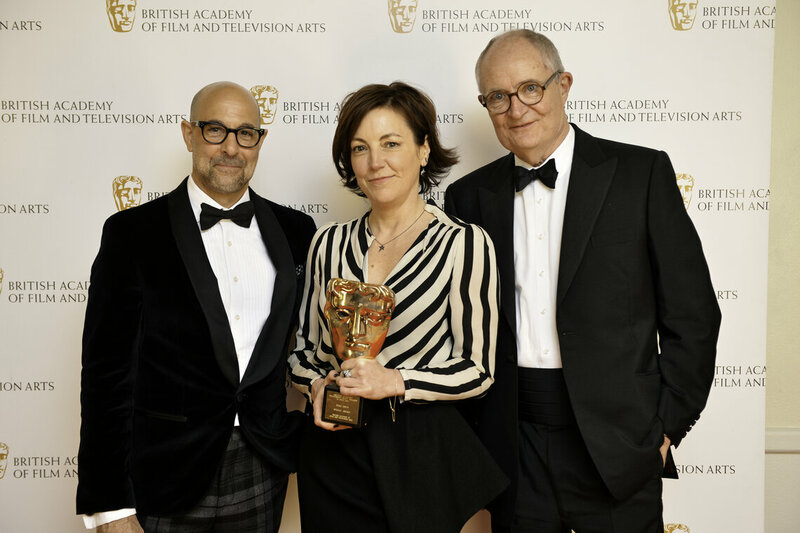 BBC entertainment programme Strictly Come Dancing was honoured with the Special Award at BAFTA's Television Craft Awards ceremony. The winners of the British Academy Television Craft Awards have been announced at the ceremony hosted by Stephen Mangan at The Brewery, London, on Sunday 24 April 2016.